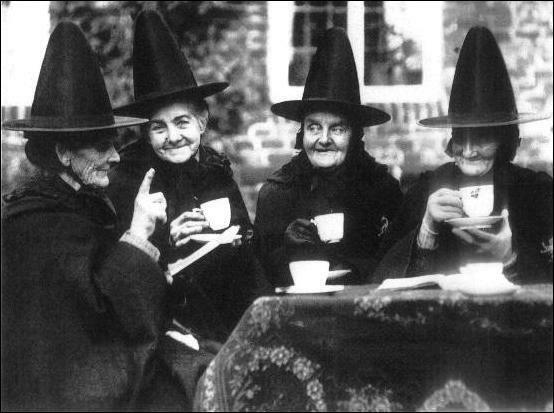 Welcome to the new space and back into the swing of things as we start back our Open Circle get togethers with chats about “Animal Spirits” - We have missed you all so much so looking forward to catching up and getting witchy! We will be competing this year at World Championships! Follow us on social media for updates and pictures of the progress - finger crossed! 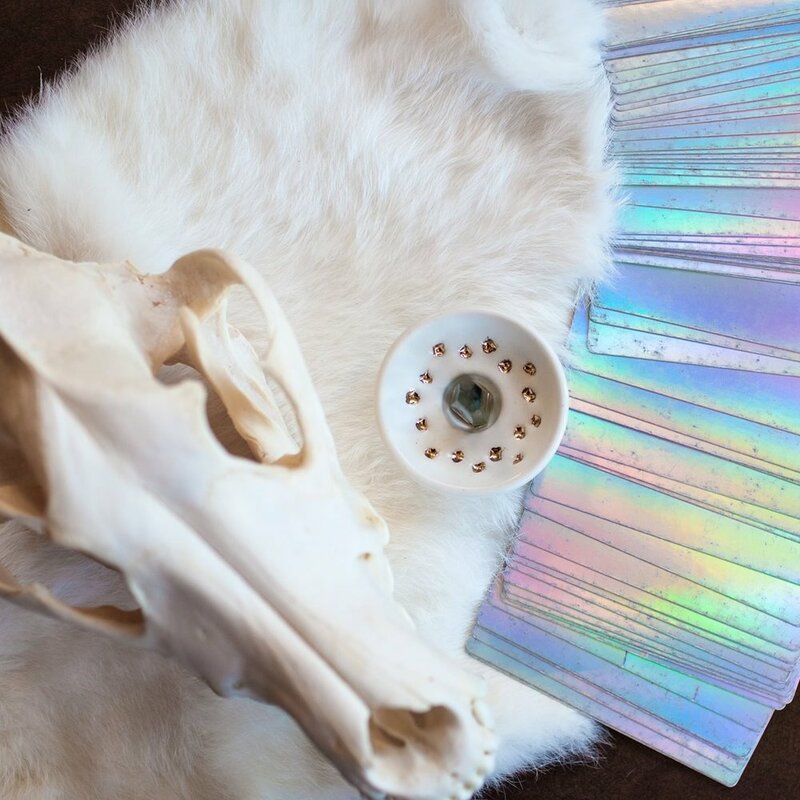 - Come build your own bundle for the intentions of your home (for the new season) and learn the basics of crystals, cleansing salts, and smoke. Celebrators of the dead, devotees of La Santa Muerte, lovers of the Strange and Unusual, we're moving! We're celebrating by having a big parade! 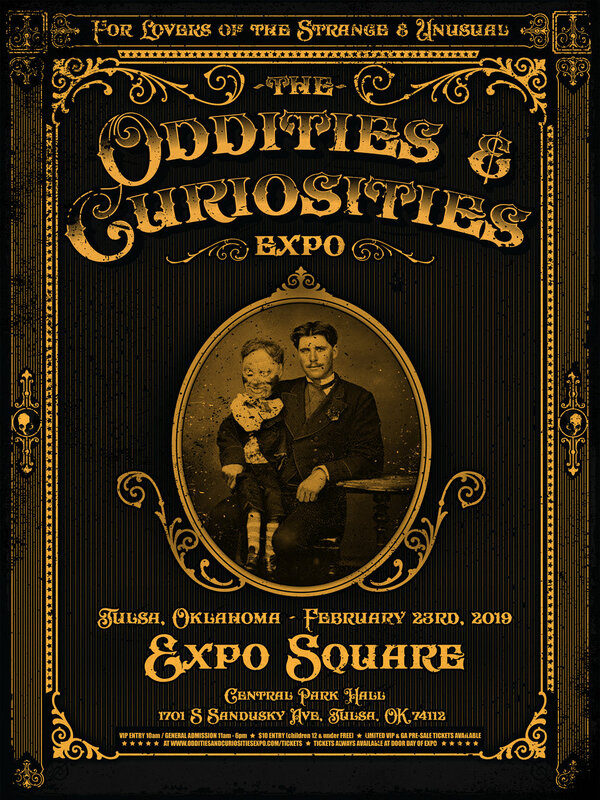 Come help us celebrate with a Taxidermy Parade! 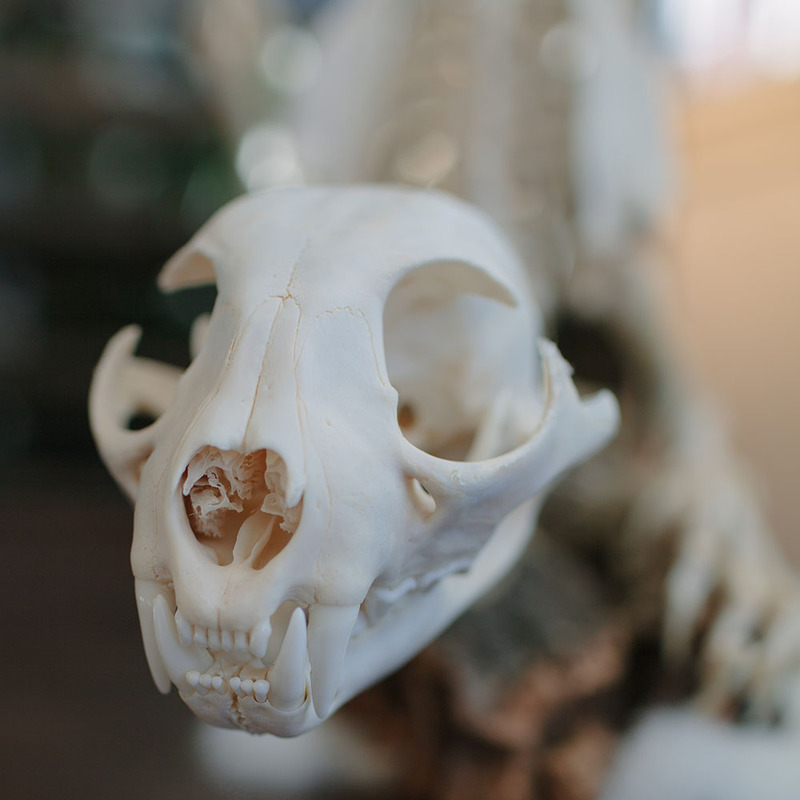 Help us move our taxidermy with rattles and jingles to move our spirits into the new space! Come dressed in costume! Dress as a skeleton, a critter, or mythical creature! Meet at the old Oracle space (corner of 18th and Wyandotte) at 6pm dressed in costume. We'll jingle all the way across the street to the Bauer and celebrate a new beginning! Sara Preu & Jason Preu will be coming back to Oracle for another reiki intuitive paintings and poems. 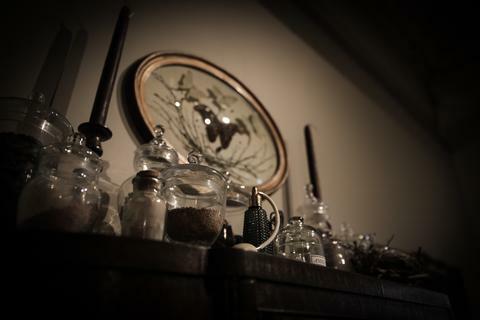 Join us for this workshop taught by Witch of the Midwest! During the two hour session we will cover the basic astrology of this retrograde and how to navigate Mercury Retrograde with strength and grace along with meditation, journaling, free drawing and group discussion. The goal of this workshop is to help refocus your efforts to your soul’s purpose and how to move through any situation with mindfulness and optimism. Participants are encouraged to bring their time of birth to receive a natal chart reading. Each student will be given a zine covering the material discussed and tools for after the class is over. 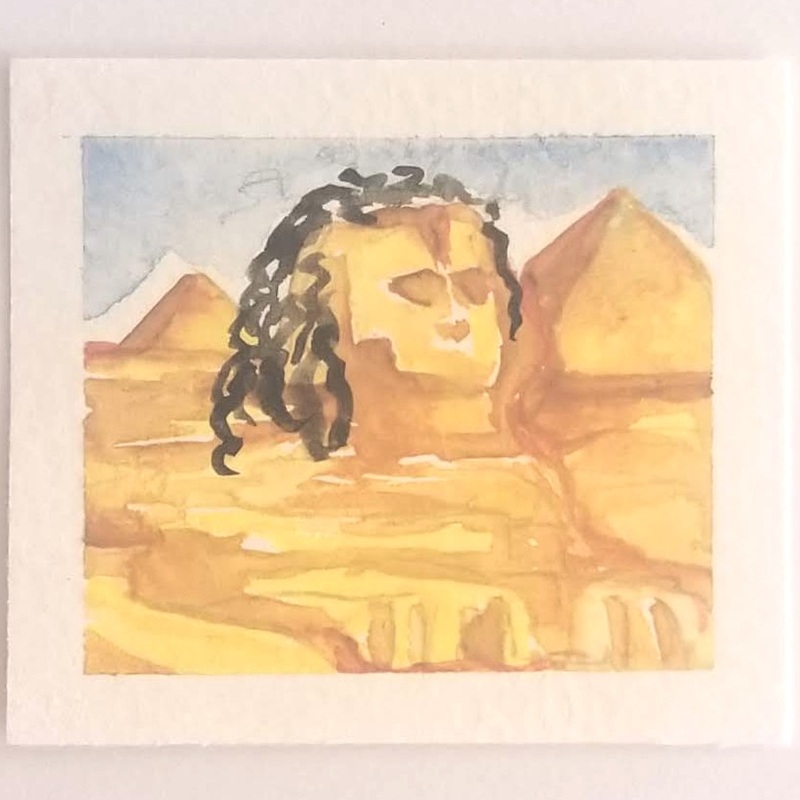 Looking for something fun, unique, and macabre to do with your Valentine? Click the link to find out more about our Hearts in a Jar workshop! We will be gatherings for our regular ol’ Open Circle! Back from the holidays we will be catching up with everyone and asking “what have you been reading? !” Bring your favorite book or something you’ve deep dived into recently - see you then! 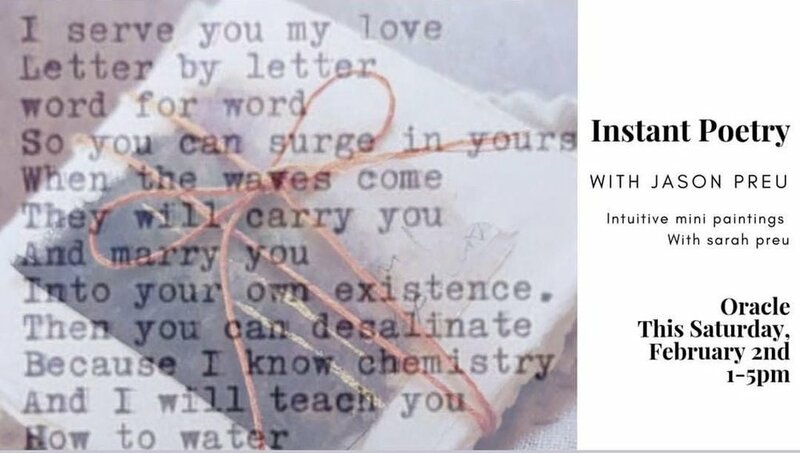 Wild Wash Soap Co. 's Sarah Preu and poet Jason Preu will be coming to Oracle to spend the day experimenting with some energy reading/mini intuitive paintings and some impromptu personalized poetry - perfect for your Valentine or a little self love... either way, it is going to be magical. Extended Hours! We don’t have anything special planned for you all - depending on weather we will have tarot readings but either way join us for extended hours and a fun night. We have a bunch of stuff back in stock - some new things coming so stay tuned! -- Closed for the Holidays! Happy New Year!!! -- Closed for the Holidays! 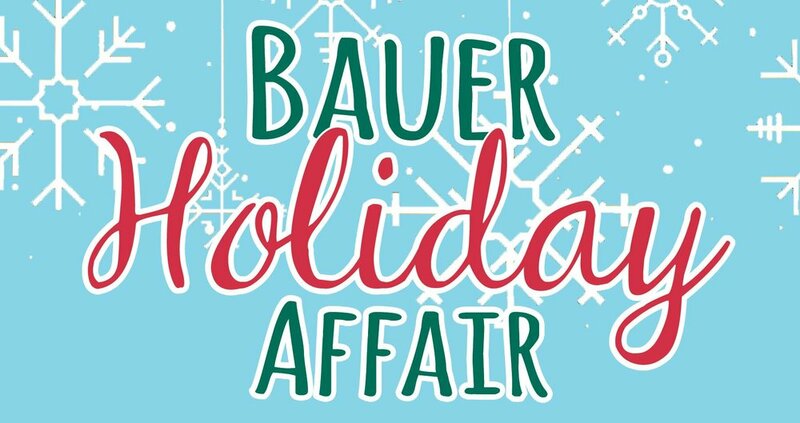 Join the Bauer Building tenants for a day of art, shopping, libations and holiday cheer! The artists, makers and shops of the Bauer will open their doors on Sunday December 16th to share their studio experience with the public. From jewelry to perfume; paintings to textiles, leather goods to ceramics, you'll find unique gifts for everyone on your list. Santa will be leading a sing-along, so invite your friends & family, and bring the kids along! The Bauer is a historic warehouse building in the Kansas City Crossroads Arts District featuring artist studios, galleries, start-ups, retail shops and an event space. 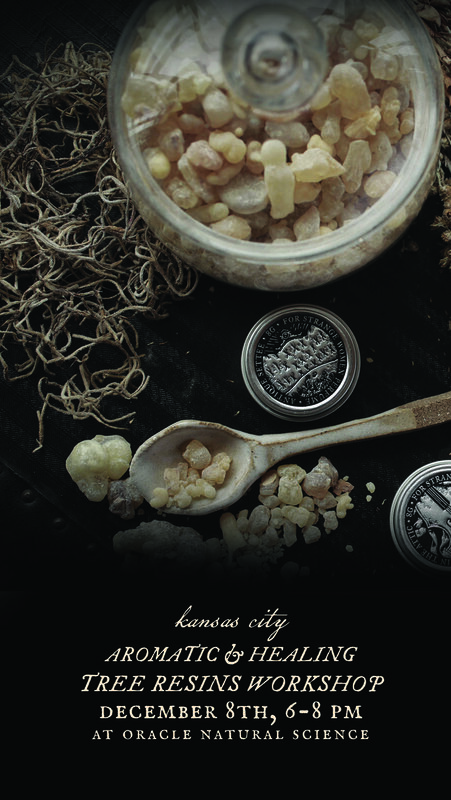 Shop local this holiday season and support Kansas City artists, makers and small businesses. -learn how to skin, cast, tan & paint eyes. 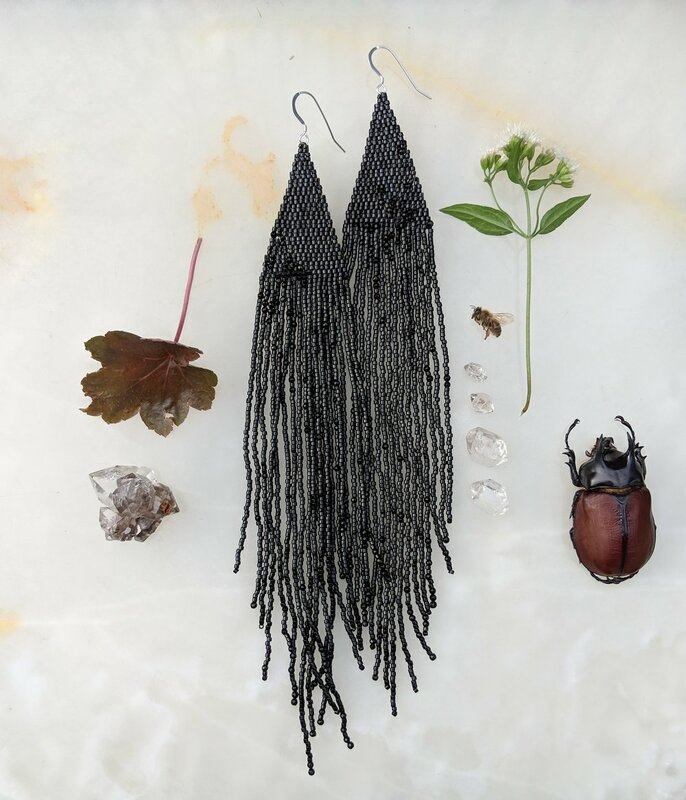 Artist Tara Milleville of Psilocybin Jewelry & For Strange Women will be popping up for Small Business Saturday, displaying her handwoven beaded earring made with Japanese glass seed beads along with tarot reading & refreshments 12-6pm.